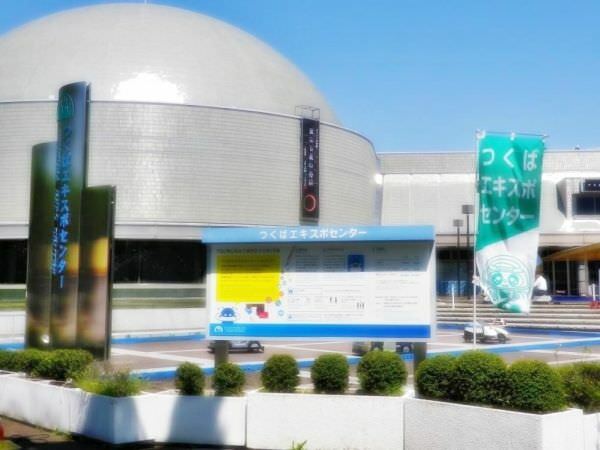 Tsukuba Expo Center was originally created as a pavilion of the International Exposition, Tsukuba, Japan, 1985 (refer to #381). Even after Expo 1985, this facility has been open to the public. 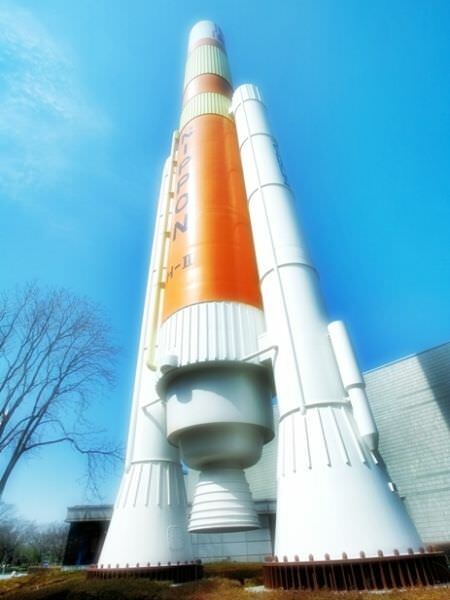 It has one of the largest planetariums in the world and displays the life-size model of the H-II rocket. You can get there by taking the Tsukuba Express, departing from Akihabara (refer to #330).